Welcome to my online portfolio, which will feature my freelance writing, journalism and content marketing. I am a Bay Area native currently living in San Francisco and Los Angeles who lives and writes all things style related. 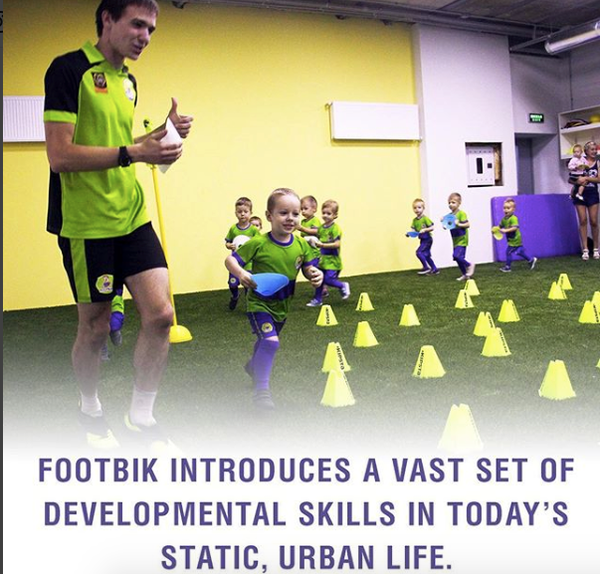 Footbik introduces a vast set of developmental skills in today’s static, urban life. Invite your child to explore their minds, and their bodies in our set of developmental programs. 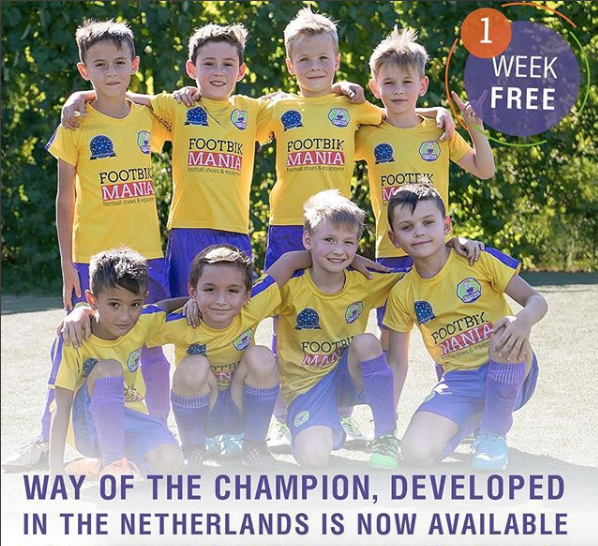 The ultimate soccer method, Way of The Champion, developed in the Netherlands is now available to your kids right here is the US! 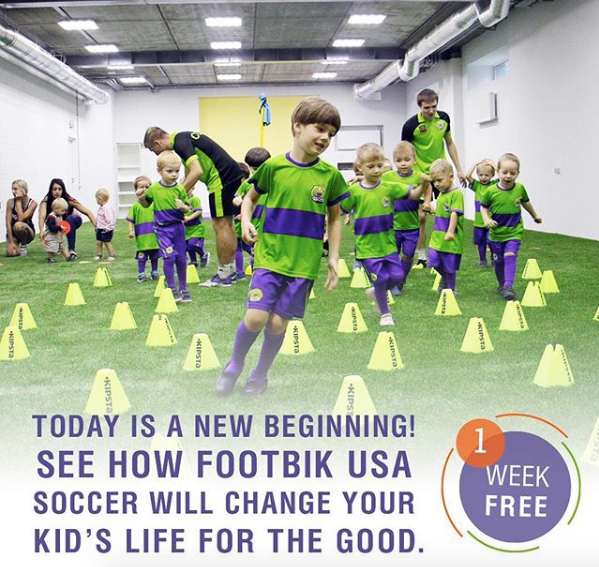 Join Footbik USA for 1 week free upon opening! 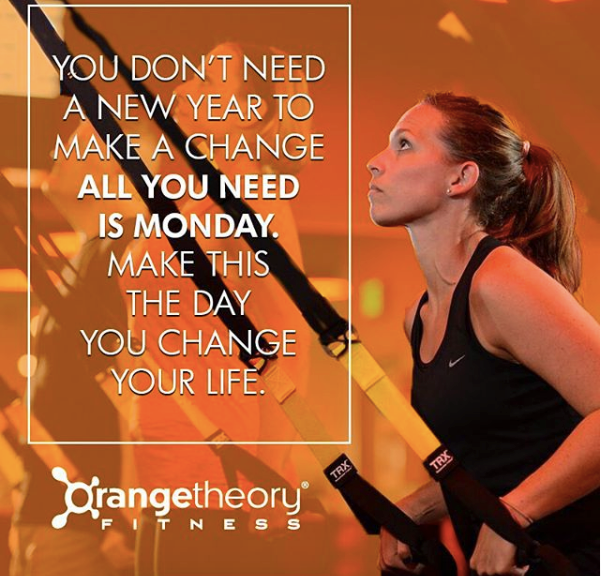 Today is a new beginning! 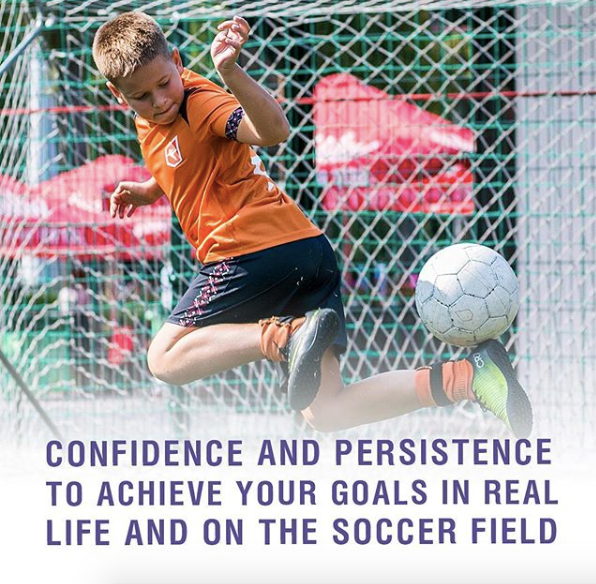 See how Footbik USA soccer will change your kid’s life for the good. For a limited time, its 1 week free upon sign up! At Footbik, we teach kids to avoid stopping in the face of obstacles. We teach strategy, and go for the goal! 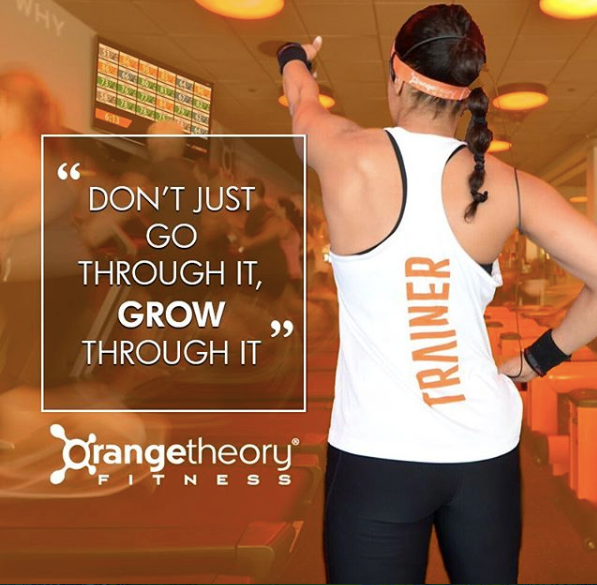 Every runner has a story, their own journey, the place they go when they run. 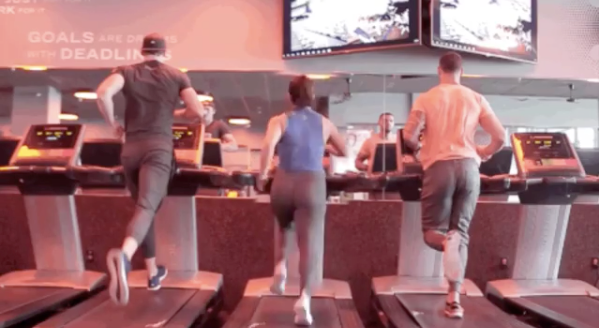 Running on a treadmill is never just that. 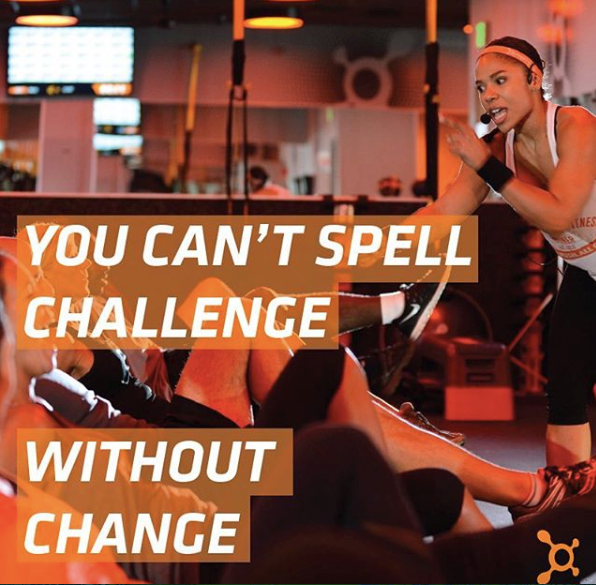 Going to that other place is what keeps us motivated to reach our best burn. Where do you go when you run?